How Do I Buy France England Rugby Tickets? 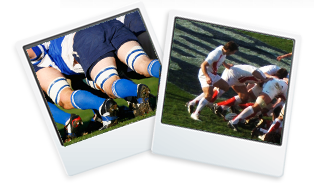 France v England rugby tickets England Rugby Football Union (RFU) have played France Rugby Union (FFR) 92 times (England winning 49 matches to France 36 with 7 drawn matches) with 2001 seeing the most points being scored by England with a 48-19 result. France had their biggest win over England 37-12 in 1972 . France v England rugby tickets French rugby player Jean-Pierre Sault broke his ankle before the 1969 international with Scotland in Paris. About to run on to the pitch, he tripped on the steps leading up from the dressing-room.